MCLEAN, Va., Dec. 13, 2010 -- Neil G. Siegel, vice president and chief engineer for Northrop Grumman Corporation's (NYSE:NOC) Information Systems sector, has been chosen to receive the 2011 IEEE Simon Ramo Medal, and has been named an IEEE Fellow. 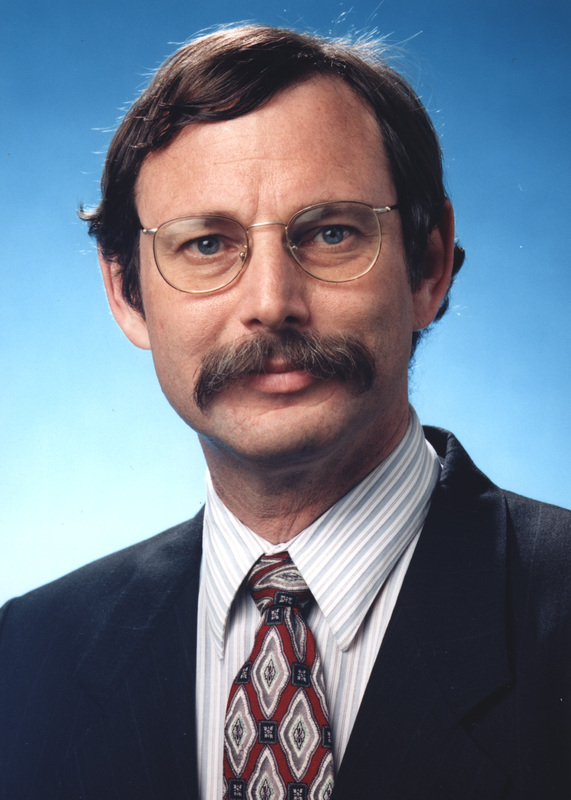 Siegel was selected for the Simon Ramo Medal, which honors exceptional achievement in systems engineering and systems science, for his pioneering engineering work "that led to the successful development of the digital battlefield, a life-saving and integral part of U.S. Army operations," according to IEEE. 'Fellow' is IEEE's highest grade of membership. The title is recognized by the technical community as a prestigious honor and an important career achievement. Siegel is being honored for his work in leading Northrop Grumman to become the world leader in battlefield digitization -- the use of information technology and wireless networking to improve the effectiveness of combined-arms land combat forces, according to IEEE. Battlefield digitization achieves force multiplication through improved situational awareness, improved operational tempo and decreased mission timelines. The resulting product -- Force XXI Battle Command Brigade-and-Below, also known as the "FBCB2" and the "Blue-Force Tracker (BFT)" -- is deployed on tens of thousands of U.S. Army and U.S. Marine Corps vehicles worldwide, including in Bosnia, Kosovo, Afghanistan and Iraq. FBCB2 is the U.S. Army's principal combat battle-command system, and has been adopted by the U.S. Marine Corps. As the centerpiece of the Defense Department's effort to "digitize the battlefield," FBCB2/BFT is credited with significantly increasing U.S. Army combat effectiveness, and for saving the lives of hundreds of U.S. soldiers, U.S. Marines and U.K. soldiers through its use in the Balkans, Iraq and Afghanistan. Siegel was the program manager for battlefield digitization efforts when the company was awarded the FBCB2 development contract in January 1995, and he had direct responsibility for the program until 2001. While best known for his work as program manager for the Army's digital battlefield, FBCB2/BFT program, Siegel also has made important contributions to a number of highly successful military systems, including the Forward-Area Air Defense System, the Army's first unmanned aerial vehicle, and many others, along with inventing important techniques for the development of large-scale, real-time software systems. He has also led work for the steel industry, the movie industry and other commercial enterprises. In his present role, Siegel is responsible for the Information Systems sector's engineering activities and processes, along with strategic engineering support for capture activities with a particular focus on mission-level opportunities. He shares responsibility for the sector's technology strategy, Independent Research and Development programs, technical talent development and technology and research partnerships. He became a vice president of the company in 1998, leading its Tactical Systems Division. Siegel later became the vice president and chief technology officer of the company's former Mission Systems sector, and took his current assignment in 2009. He earned his bachelor's and master's degrees in Mathematics from the University of Southern California. Siegel's 20-plus patents and inventions span many domains, including real-time manufacturing, medical systems, communications protocols and computing systems. He has been a member of various government panels such as the Defense Science Board, the Army Science Board and Defense Advanced Research Project Agency review panels. Among many other honors, he has won Northrop Grumman's Chairman's Award for Innovation three times, is a member of the Army's Order of Saint Barbara and was elected to the U.S. National Academy of Engineering in 2005. IEEE, the world's largest technical professional association, is dedicated to advancing technology for the benefit of humanity. Through its highly cited publications, conferences, technology standards, and professional and educational activities, IEEE is the trusted voice on a wide variety of areas ranging from aerospace systems, computers and telecommunications to biomedical engineering, electric power and consumer electronics. More information is available at http://www.ieee.org .